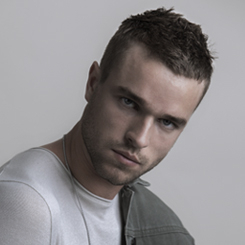 This revolutionary product has made it all the way from Dragon’s Den to Supercuts Salons. 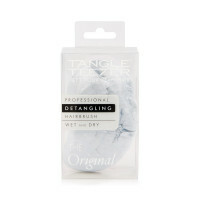 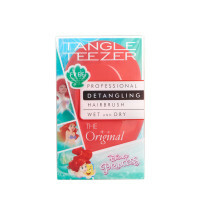 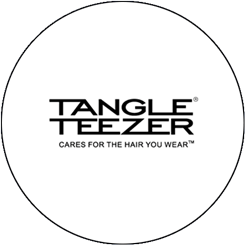 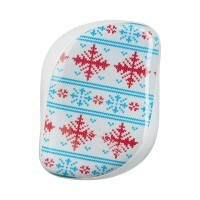 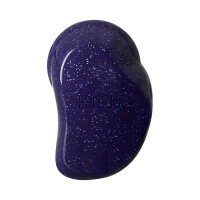 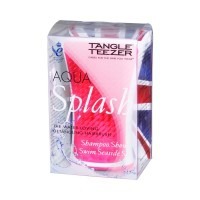 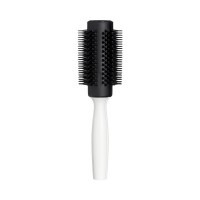 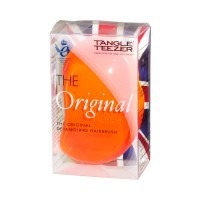 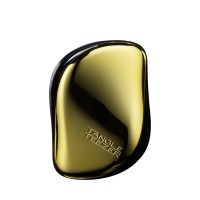 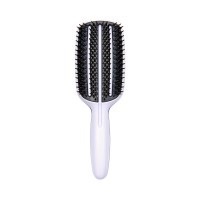 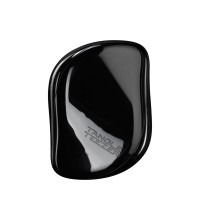 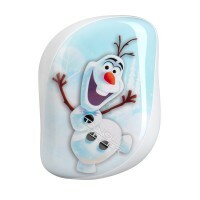 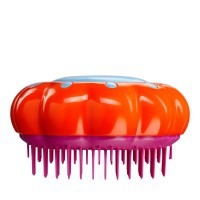 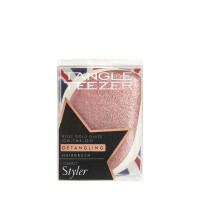 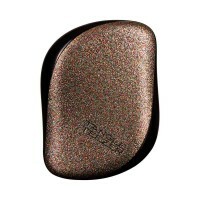 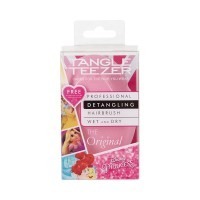 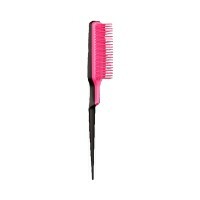 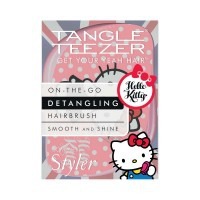 The Tangleteezer ensures knotted hair is quickly and painlessly untangled, leaving you with beautiful smooth hair. 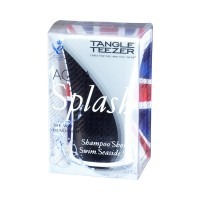 Once you’ve used this award-winning product, you’ll wonder how you ever managed without it.